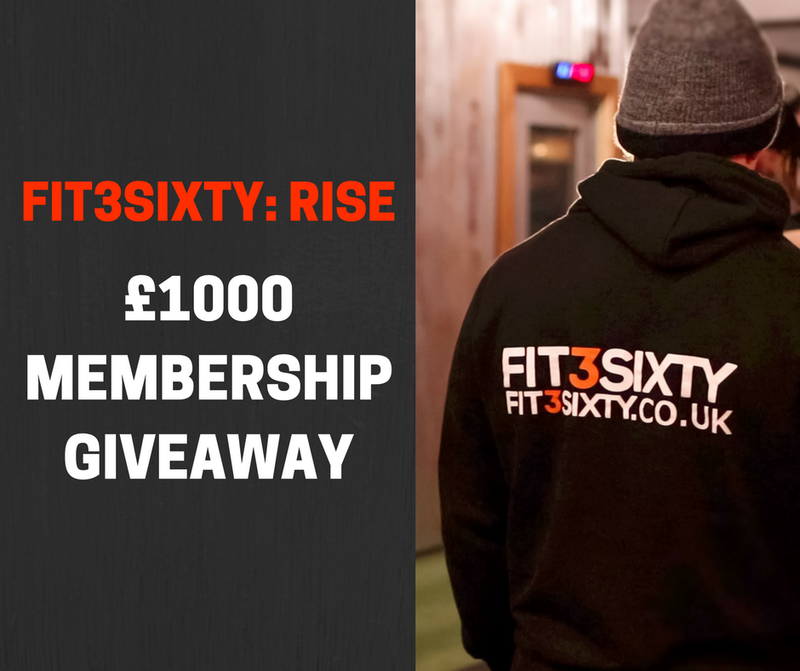 To celebrate the opening of our new gym, FIT3SIXTY: RISE, we are giving away a whole years membership, worth over £1000 to one person. The giveaway will be closed after the first 50 entries. Be quick to make sure you don't miss out! GIVEAWAY CLOSED AFTER 50 ENTRIES! DON'T MISS OUT! I don't want to receive emails regarding any future giveaways, offers or newsletters. Thank you! 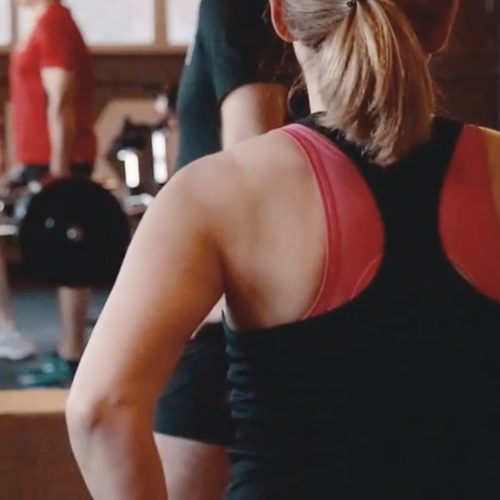 Your entry has been submitted. The winner will be announced on 06/04/18/. Best of luck!